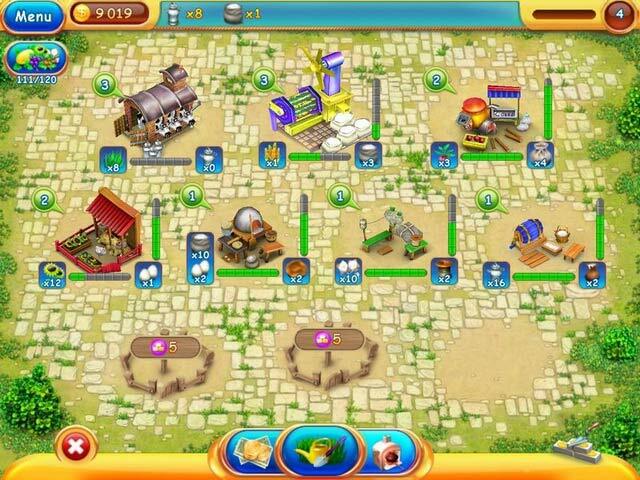 Raise bumper crops and then sell them for a profit in Virtual Farm 2! With a click of your mouse, you'll be digging up soil, planting crops, and harvesting the fruits of your labor. From there, you'll need to process your goods into the products people want. Cheese, ice cream, cakes and more are in demand at the market. 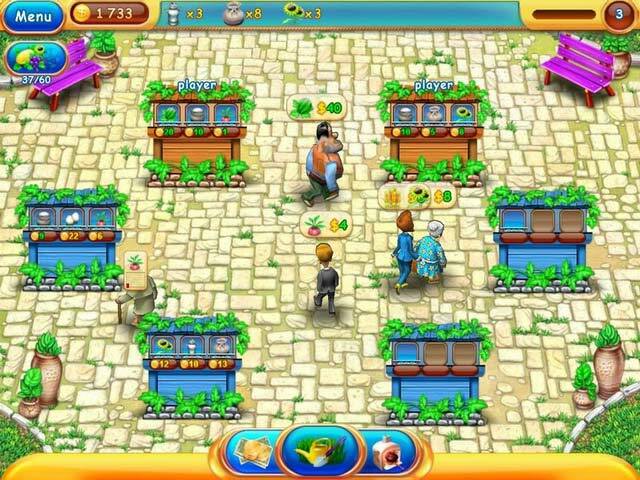 Do you have what it takes to fill those orders and become the top farmer in town? 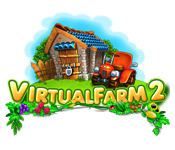 Find out when you play Virtual Farm 2, a fun Time Management game!